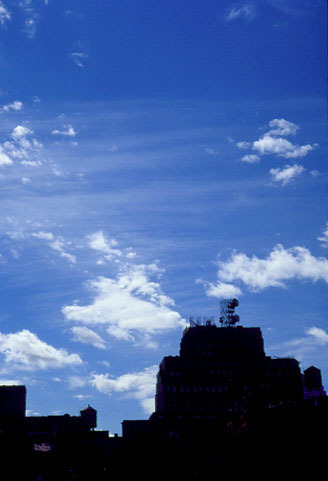 Thank you for ordering The Skies of New York City poster. 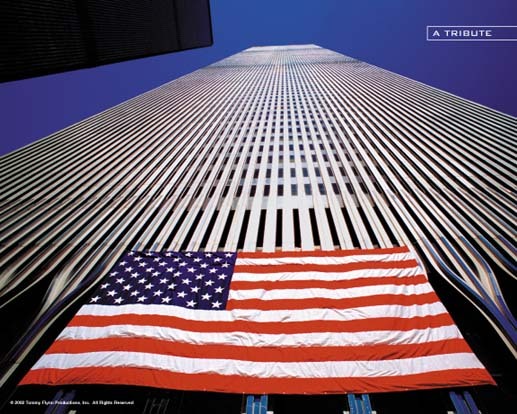 It is wonderful to be able to share these striking images and memories of The World Trade Center with you. When I arrived home from Japan, I found my view forever changed. The buildings that had been 14 blocks from my loft, that I had lovingly photographed almost daily, were no longer there. My heart and prayers go out to those of you who have suffered a loss, and I feel a deep gratitude and admiration for the NYPD, FDNY, EMS and all the wonderful people of this great city who helped with the rescue efforts. May all their loved ones know that these people are heroes and that they will be remembered forever. God Bless America and what it stands for in my heart... Freedom, Peace and Love. I created this poster at a time when I could not have imagined the resonance these images would have today. Originally created in a spirit of love for these buildings and my home city of Manhattan, it is my wish that these images continue to keep the spirit of this city alive.